Comments: Dark bluish-green needles in bundles of 5. Used as a specimen, small group and as a screen or windbreak when young. 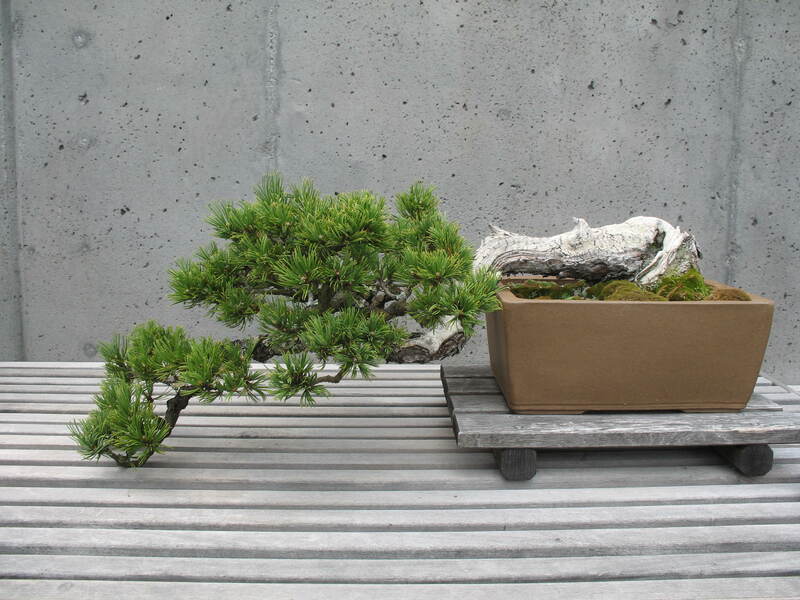 This slow growing species is easy to transplant, is supple and makes a good subject for bonsai. It has some tolerance to salt and wind.